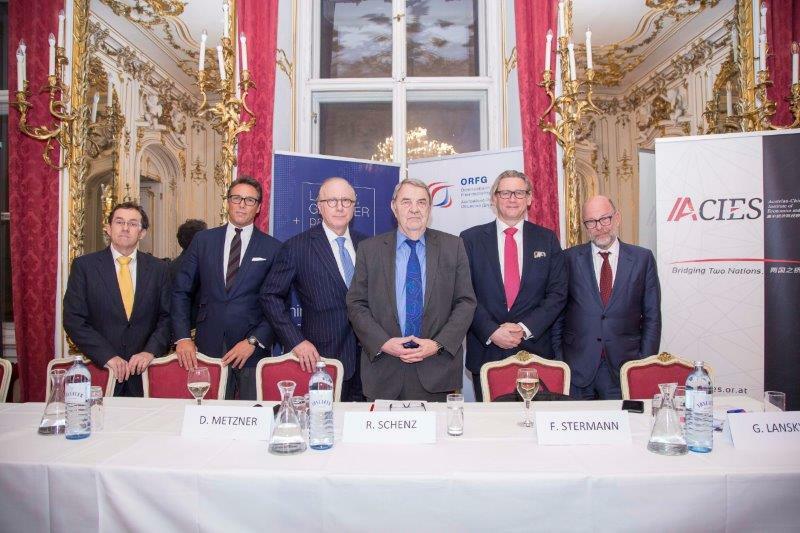 ACGA’s Managing Partner David Metzner presented his insights on the Trump Administration and the transatlantic trade negotiations at an event sponsored by the Austrian Chinese Institute of Economics and Science (ACIES) in Vienna, Austria, to a group of notable Austrian businessmen and attorneys. Dirnegger, Lansky and Stermann bring long-standing advisor to the U.S. government to a panel discussion on the Trump era trade order. 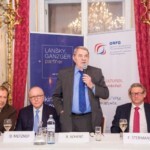 Vienna, 31 January 2019 – Against the backdrop of current geopolitical and economic tensions, the Austrian Chinese Institute of Economics and Science (ACIES), LANSKY, GANZGER + Partner and the Austrian-Russian Friendship Society (ORFG) hosted a panel discussion on the restructuring of international trade relations between the USA, China and Europe. Following a brief welcome by ORFG President Richard Schenz, political advisor and strategist David Metzner (American Continental Group Analytics – he advises the US government on US-Chinese relations), investment banker Michael Dirnegger, lawyer Gabriel Lansky (a proven expert on the markets in the successor states of the former Soviet Union and in China) and Russia expert Florian Stermann discussed the subject. 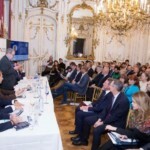 The panel discussion “The trade war between the USA, China and Europe – in the area of tension between rapprochement and escalation” focused on the motives, goals and tactics of the actors in the trade conflict and the threatening effects on the world economy. 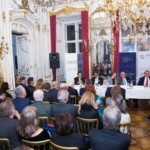 The invitation to the Palais Kaiserhaus was accepted by around 200 interested parties from politics and business. Before the discussion, policy expert David Metzner provided key data on the Trump administration’s US trade policy. China and the United States were not in a trade war, but in a “strategic competition”. While China’s economic growth, which is still high by international standards, is slowing down, the US economy is growing faster than it has for a long time. Trump is endowed with “a real mandate from the voter” who wants change. From an American point of view, a “deal” with China is more likely than one with Europe. 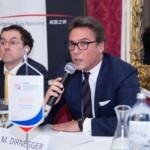 Investment banker Michael Dirnegger points to the “comfortable situation” of the USA in competition with China: Despite the trade deficit, the United States is at an advantage and “will use the situation”. China has a problem with over-indebtedness, which is clearly illustrated by the example of the real estate market. “The economic power number one does not want its number two to dispute the rank. What we are currently seeing is a normal confrontation,” says Dirnegger. Both sides are responsible. 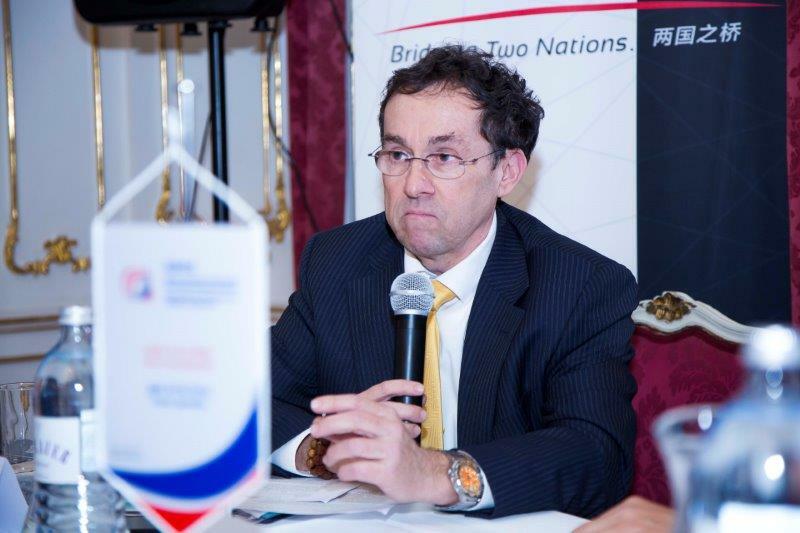 Lawyer Gabriel Lansky advocates multilateralism, as formulated by Head of State Xi Jinping, and warns against hasty judgments. “Own political interests must not be pushed through under the guise of the rule of law. I don’t want a world in which people who don’t fit into the system are arrested,” the lawyer said, alluding to the arrest of the Huawei CFO. “In the post-World War II period, a number of universal standards of international norms and jurisprudence developed that are also in the interest of the USA. I consider the current practice of terminating international agreements to be “very critical”. David Metzner, Managing Partner of the consulting firm “American Continental Group Analytics” (ACG) and member of the Economic Club of Washington & National Committee on US-China Relations; Michael Dirnegger, Chairman of the Austrian Chinese Institutes of Economics and Science; Gabriel Lansky, lawyer and Managing Partner of the international law firm LANSKY, GANZGER + Partner (LGP). 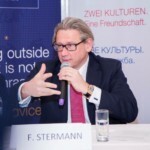 The discussion was moderated by Florian Stermann, President of the Austrian Chinese Institute of Economics and Science and Secretary General of the Austrian-Russian Friendship Society (ORFG). 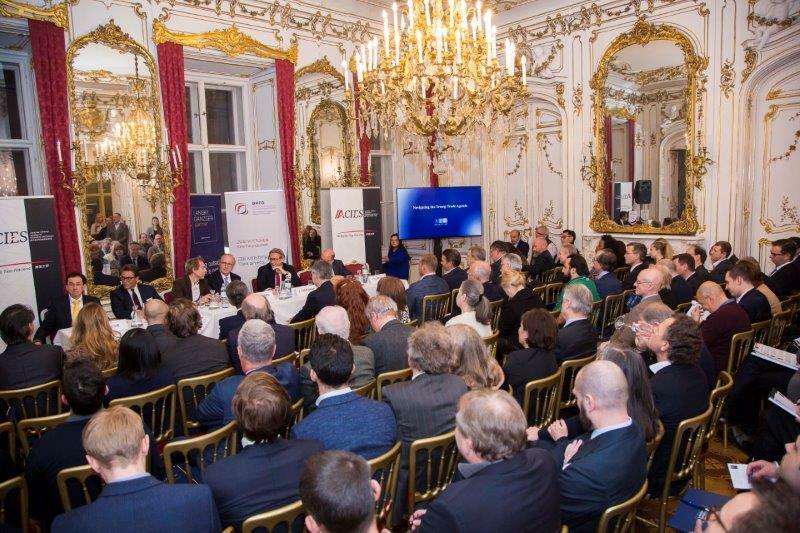 ACIES is a platform which focuses on the networking between Austria and China in the fields of economy, politics, science, education and culture. 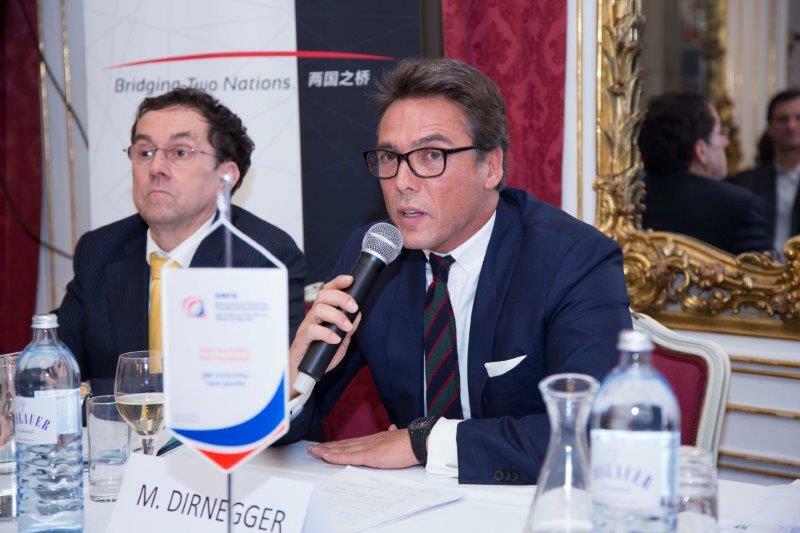 On behalf of the Austrian Government, the ACIES Association has the mandate to deepen and promote political and economic relations between Austria and China and to strengthen bilateral economic relations with a focus on the “Silk Road”. The network enables its members to take part in panel discussions and discussions with decision-makers from the People’s Republic of China, supports them with questions on visa applications and arranges individual business contacts with Chinese and Austrian companies. 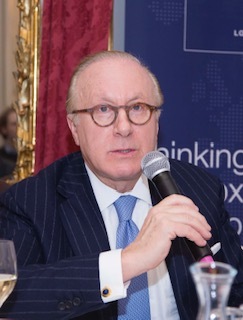 On 30 January 2019, ACIES hosted the first panel discussion on the trade war between the US and China and its impact on the European economy. 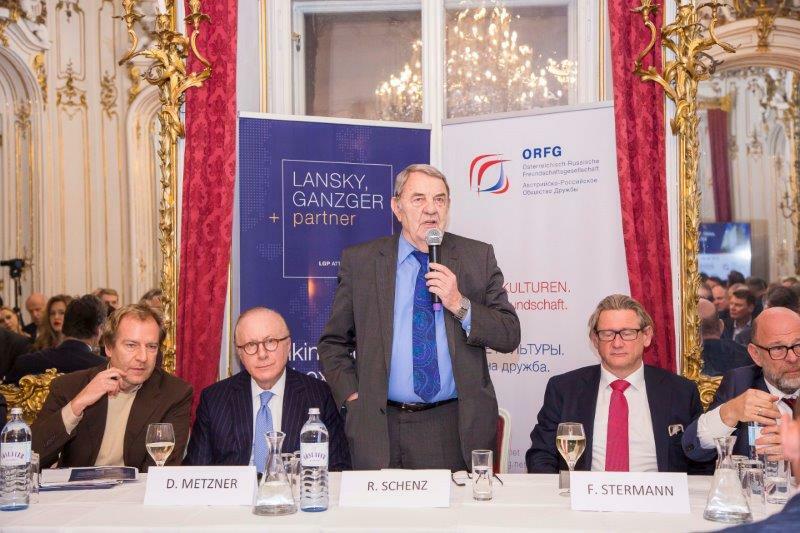 With more than 100 lawyers and employees from 20 countries, LANSKY, GANZGER + Partner (LGP) is one of the largest internationally oriented law firms in Central Europe. 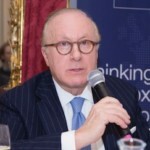 Since July 2018, the firm has been a cooperation partner of Andersen Global, a global network of lawyers and tax advisors. LGP is known beyond the borders of Austria and Slovakia for legal representation in “prominent cases of public interest” (Chambers). Away from the media limelight, LGP advises well-known companies and public institutions on all aspects of business life. 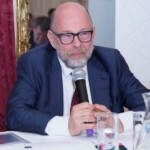 Founded by Gabriel Lansky and Gerald Ganzger, the law firm has offices in Vienna (Austria), Bratislava (Slovakia) and Astana (Kazakhstan) and is active in a further 100 markets through its cooperation with Andersen Global. Completely bilingual Country Desk teams for the markets of Africa, Azerbaijan, China, Germany, Italy, Russia / CIS, Turkey and the Western Balkans / SEE support clients in their international activities with economic, legal, political and country-specific expertise. 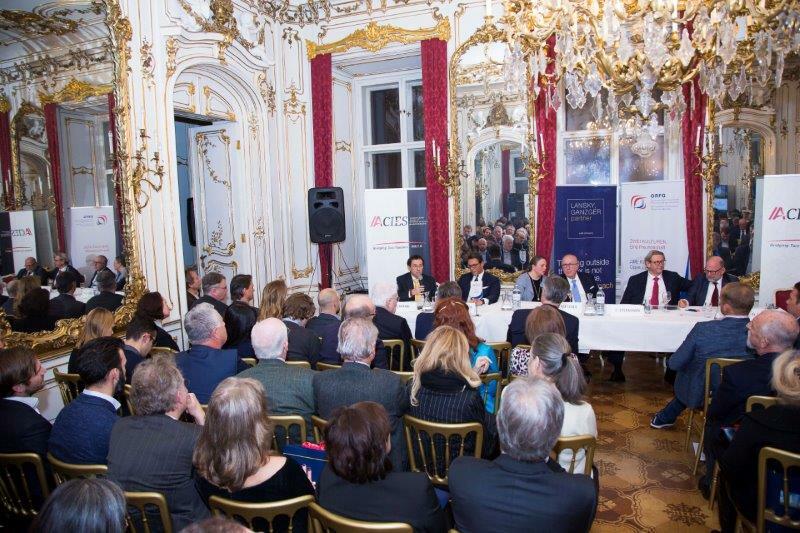 The Austrian-Russian Friendship Society is an association which has set itself the goal of networking Austria and Russia in the fields of economy, politics, education and culture. 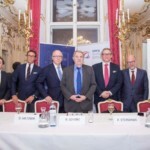 It sees itself as a platform for networking Austria and Russia at all levels. 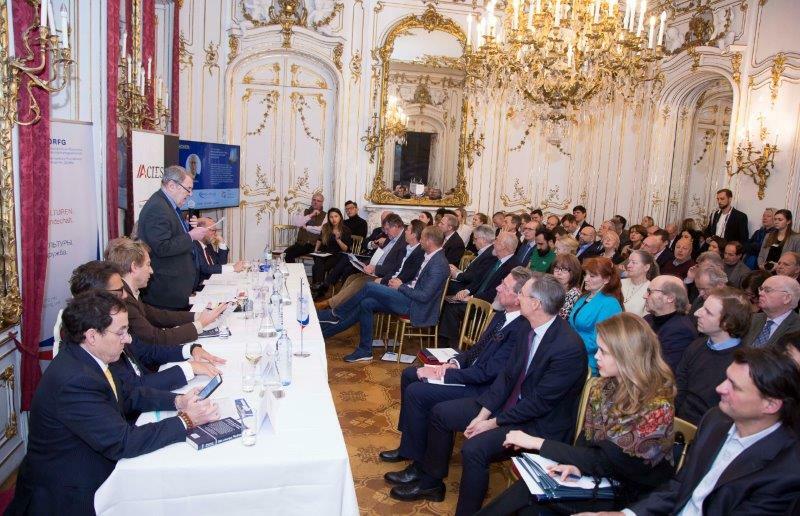 Building on its roots in both countries, it carries out 80 to 120 projects each year in a wide variety of fields with the aim of contributing to the sustainable and positive development of Austrian-Russian relations. ORFG is represented at several locations in Austria and Moscow. 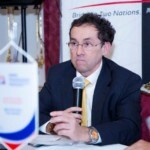 Richard Schenz has headed the company since November 2015. 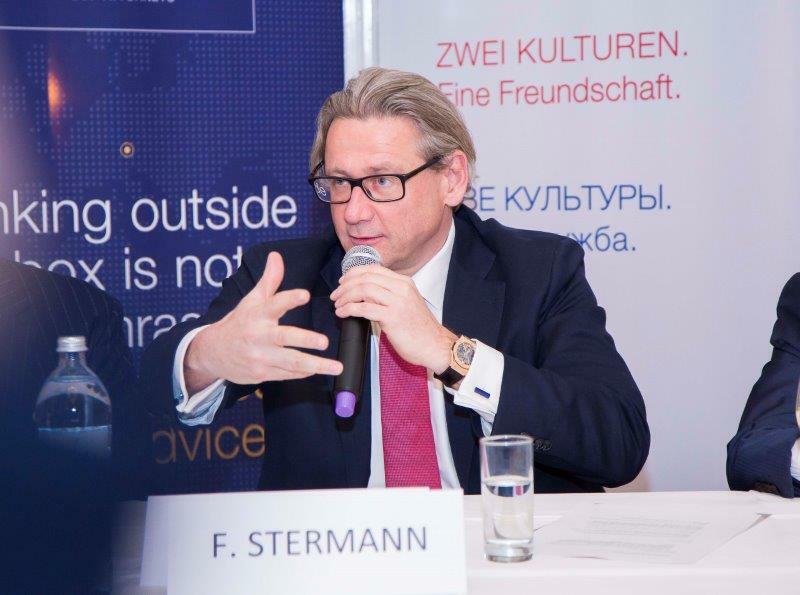 Secretary General Florian Stermann is in charge of the operative business. The association currently has around 5,000 members and proponents. 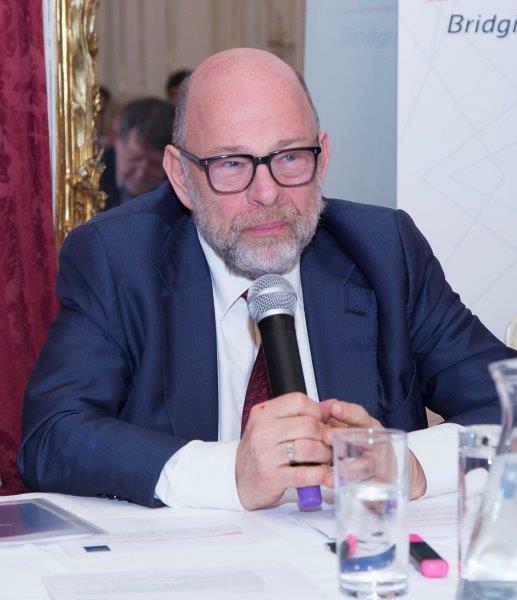 The Ambassador of the Russian Federation to Austria, currently Dmitrij Ljubinskij, is Honorary President of the Society.